Amazon has today pushed an updated MP3 Store which has been specifically optimised for iOS devices, allowing iPhone, iPod touch and iPad users to browse and purchase digital music from Amazon’s 22-million song catalog via mobile Safari. Customers can also access features like personalized recommendations, best-seller lists and Amazon customer ratings using their iOS devices. 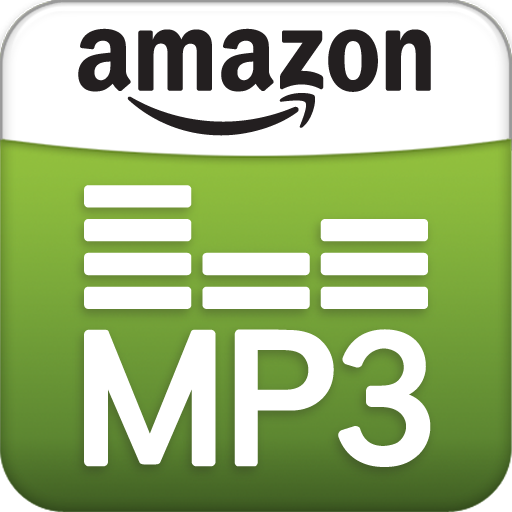 The Amazon MP3 Store offers everyday low prices on best-selling tracks and albums in mp3 format. All music sold by Amazon MP3s is DRM-free, and can be played using the Cloud Player app on Phones, iPads and iPods. Music purchases are automatically saved to customers’ Cloud Player libraries which can be downloaded or played instantly on supported devices. 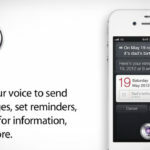 Customers can now shop from the Amazon MP3 store using their iPhone and iPod touch devices at http://www.amazon.com/mp3. Update: Amazon MP3 is only available for US customers, but those with US accounts and VPN access will be able to purchase music.